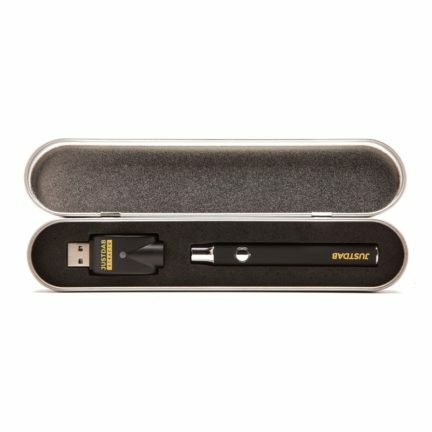 1 gram Refill Syringe – to be used to fill up an empty cartridge. 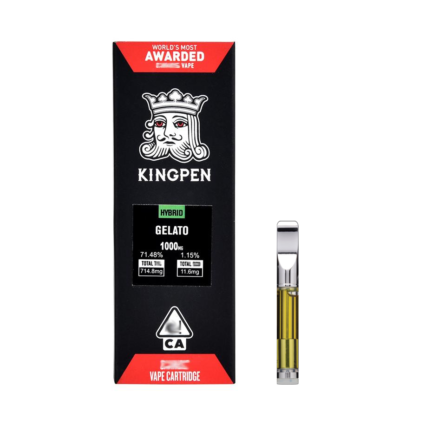 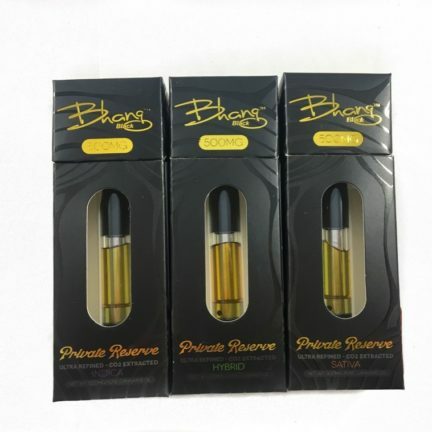 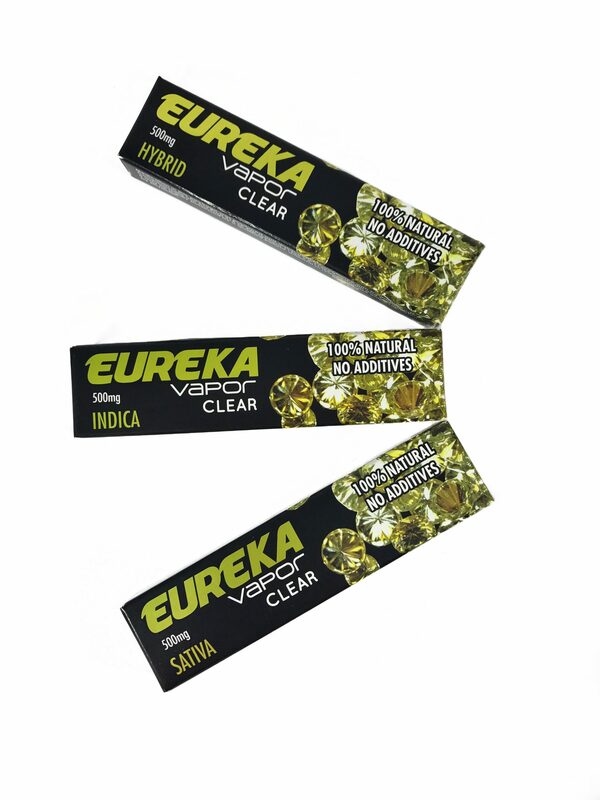 The Eureka Vapor High THC CLEAR oil refills come with 1 gram of highly concentrated cannabis oil. 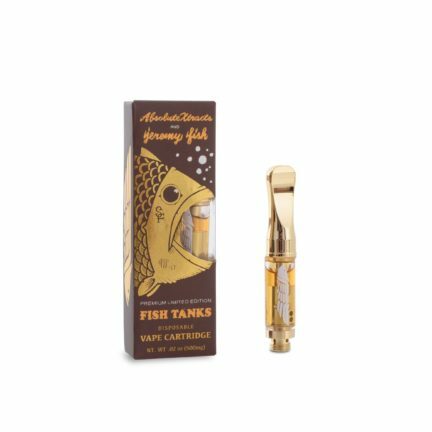 The process of creating this oil is what gives Eureka the unique smooth and subtle high quality smoking experience.